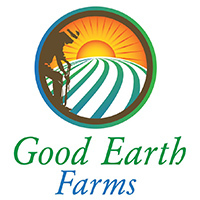 Good Earth Farms uses sustainable, organic and holistic growing practices to provide fresh nutritious produce in Central Oregon. 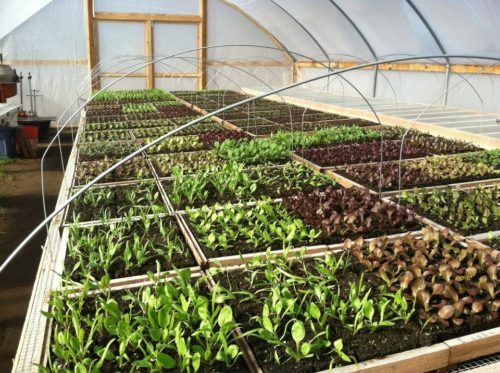 Good Earth Farms uses sustainable, organic and holistic growing practices to provide you with the freshest, most nutritious produce in Central Oregon. We grow varieties you won’t find from the industrial food system - heirloom and open pollinated varieties that have evolved naturally over the years with a vast array of tastes, colors, sizes, shapes and always high in nutritional value. Our goal is to help create a local, sustainable food system that keeps us healthy, preserves our natural resources, supports the local economy and tastes great!